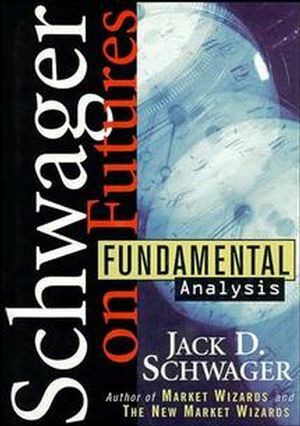 In Fundamental Analysis, the legendary Jack D. Schwager has produced the most comprehensive, in-depth book ever written on the use of fundamental analysis for futures trading. In what is destined to become the bible of the futures industry, Schwager has poured out insights gathered during his long career as a trader, researcher, bestselling writer, and highly regarded authority in the field. This book is packed with invaluable information you'll use every trading day. "Futures guru Jack Schwager has created the definitive source on using fundamental analysis for price forecasting that no trader can afford to be without." "This book won't make you a great commodities trader instantly, but it will teach you what you must know to start." "Jack Schwager always provides clear and compelling material on the often opaque subject of futures trading." "Jack Schwager's deep knowledge of the markets and his extensive network of personal contacts throughout the industry have set him apart as the definitive market chronicler of our age." 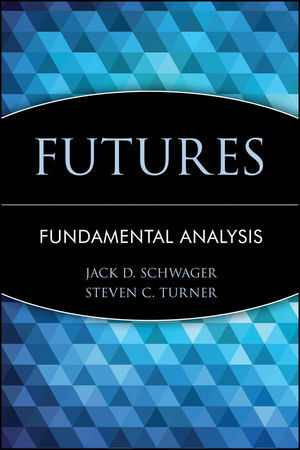 Fundamental Analysis is the first book in the Schwager on Futures series—the definitive source on the futures market for the next century that no trader will want to be without. Jack Schwager is one of the most important and visible figures in the futures industry today. His Market Wizards and New Market Wizards are two of the bestselling finance titles of all time. 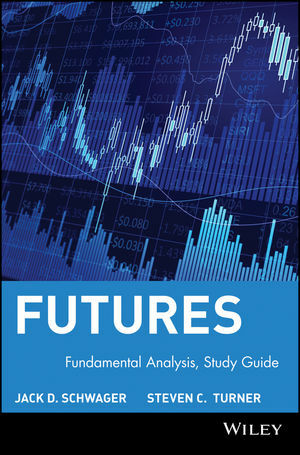 Now Schwager has created the most comprehensive guide ever for using fundamental analysis for futures trading. The much-awaited Schwager on Futures series greatly expands and updates material first contained in his A Complete Guide to the Futures Markets, which has been the bible of the industry for the past decade. In this first volume of the series, Fundamental Analysis, Schwager shows traders how to apply analytical techniques to actual price forecasting and trading in virtually all futures contracts currently traded. In chapter after chapter, Schwager draws on what he has learned during his legendary career as a successful trader, researcher, and bestselling investment author to dispense priceless insights. Numerous charts, tables, and examples illustrate all key concepts, and the text itself is written in the clear, nontechnical style that has helped make Jack Schwager one of today's most widely read and highly regarded investment writers. Jack D. Schwager is Director of Futures Research and Trading at Prudential Securities. He formerly held similar positions at Paine Webber and Smith Barney, with a total of twenty-two years' experience heading up futures research departments. He is also a Commodity Trading Advisor and one of the coprincipals of Wizard Trading. Mr. Schwager is the author of the highly regarded A Complete Guide to the Futures Markets, and the Schwager on Futures series that includes the titles Fundamental Analysis and Technical Analysis, all published by Wiley. His writing has appeared in many publications, including the Handbook of Futures Markets, The New York Times, and Forbes. Much in demand as a speaker, he has lectured on a range of analytical topics, with a particular focus on great traders, technical analysis, and trading system evaluation. The Great Fundamental Versus Technical Analysis Debate. Fourteen Popular Fallacies, or What Not to Do Wrong. Applying Technical Analysis to Fundamental Data. A Review of Elementary Statistics. Checking the Significance of the Regression Equation.